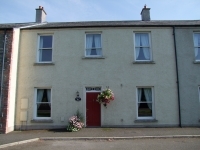 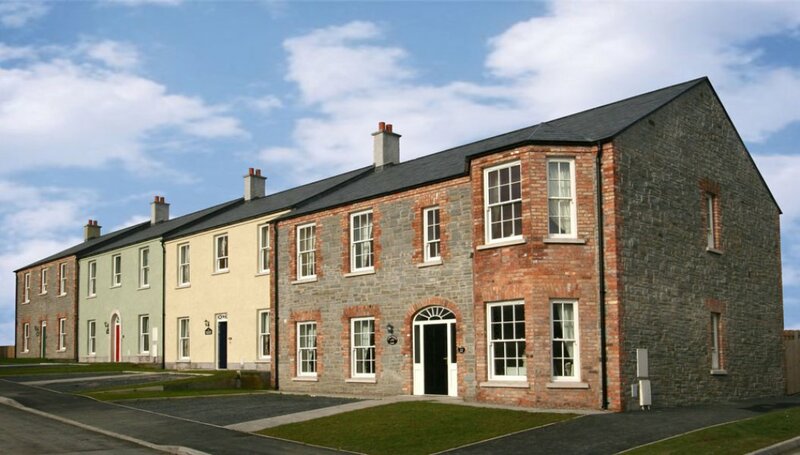 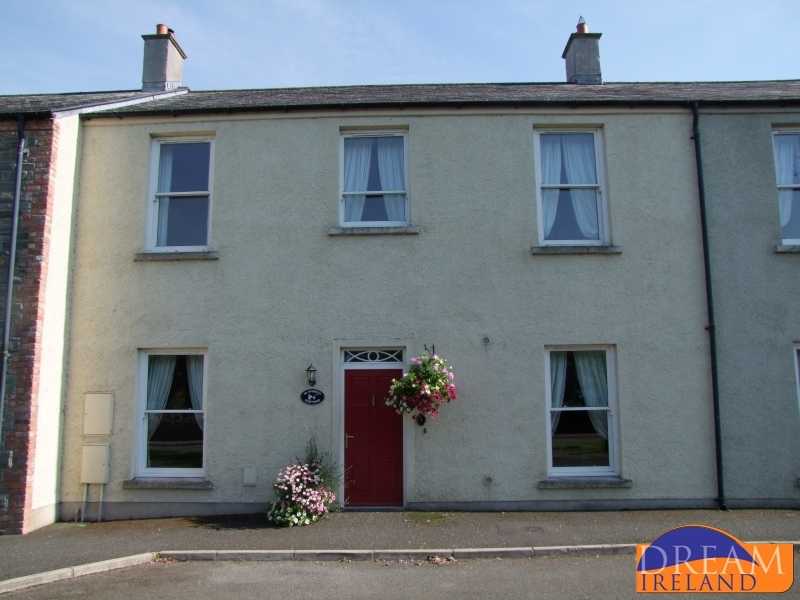 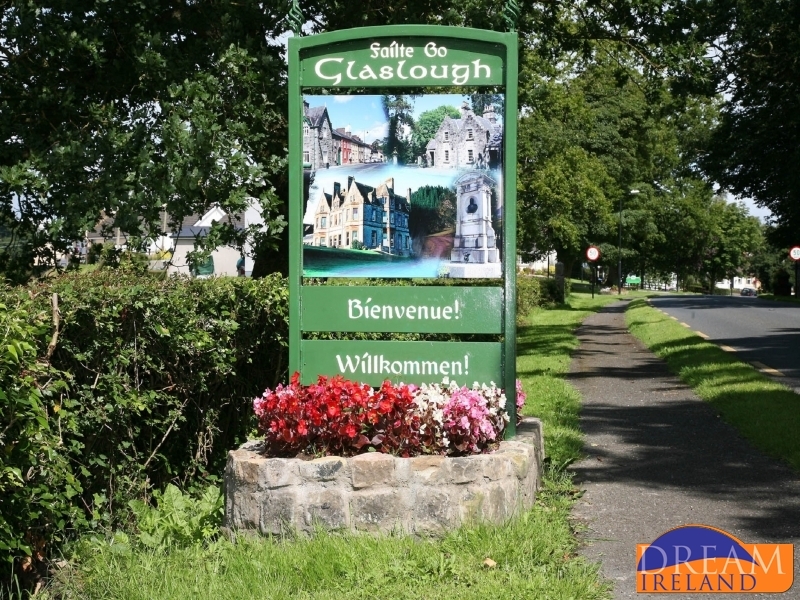 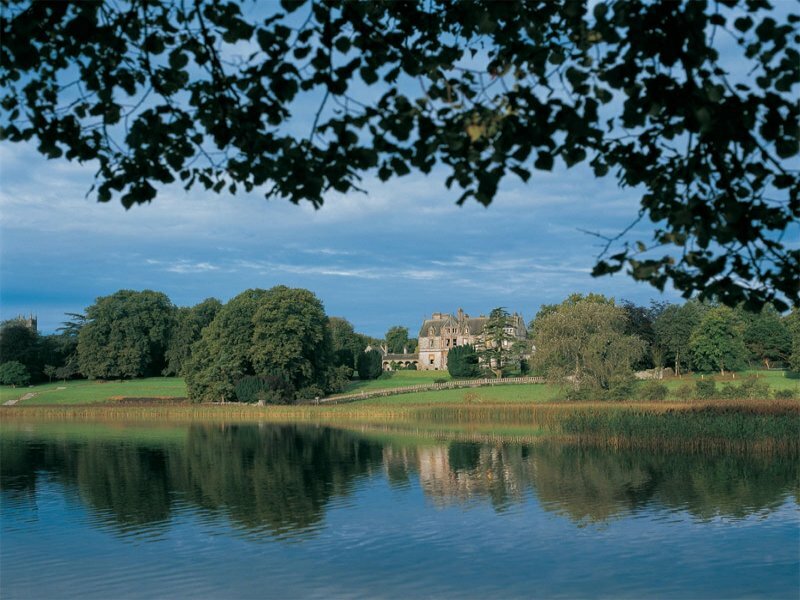 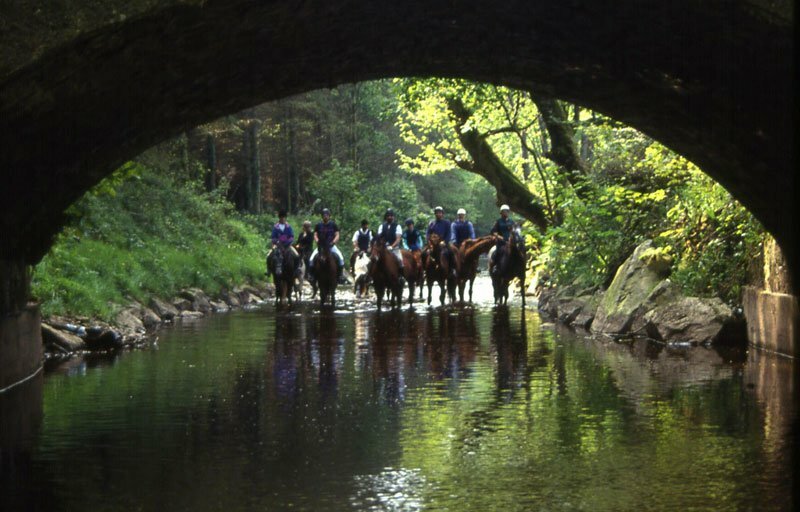 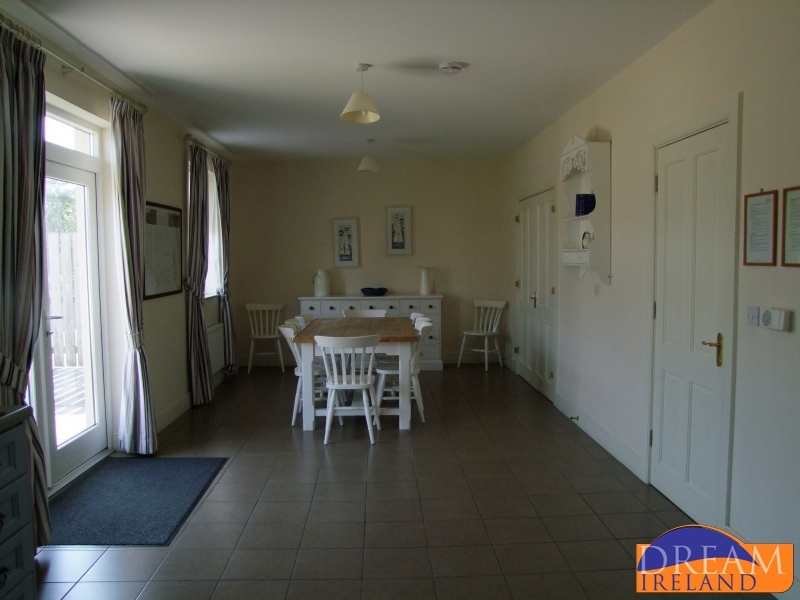 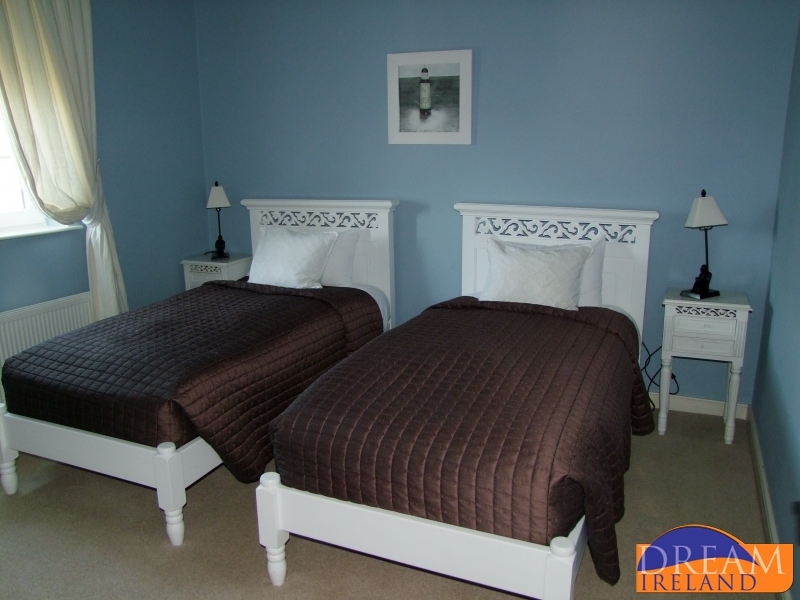 View our selection of Self-Catering Holiday Homes in Co. Monaghan. 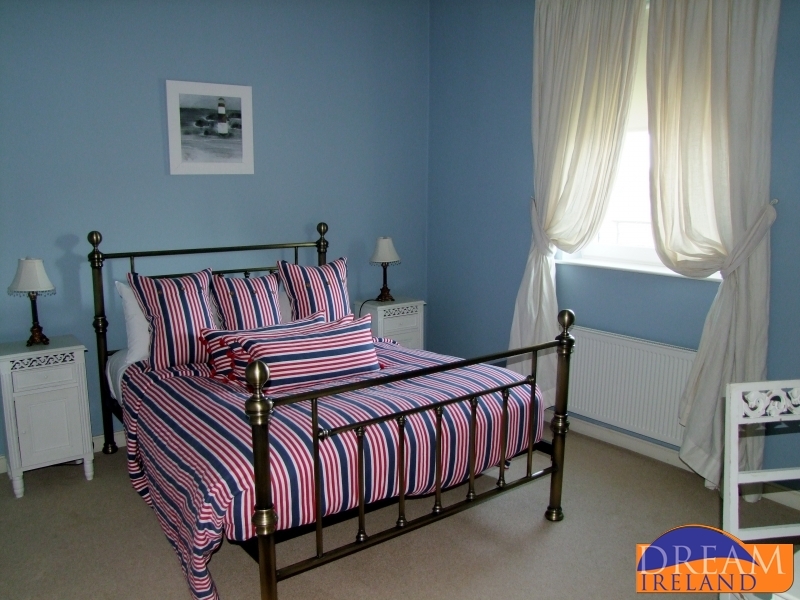 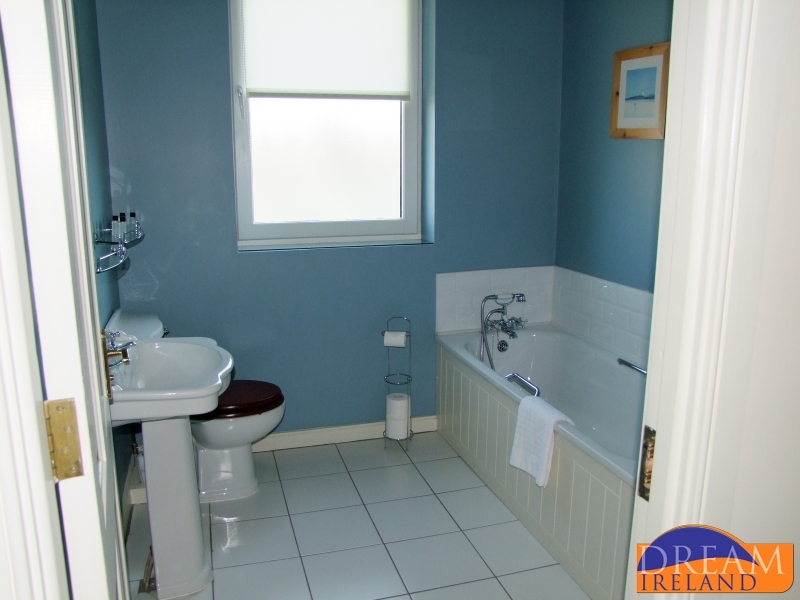 This is a four bedroom terraced house on Castle Leslie Estate. 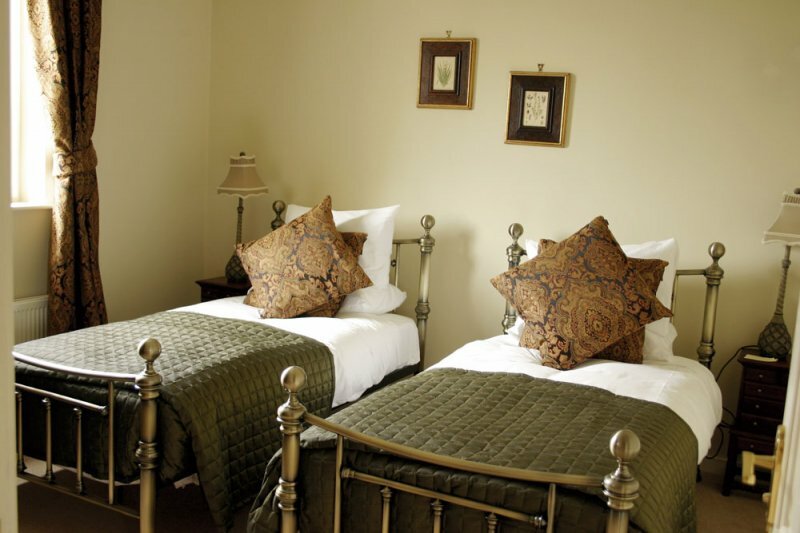 It is the ideal choice for anyone attending a wedding or function as it is only a 5 minute stroll from the Castle. 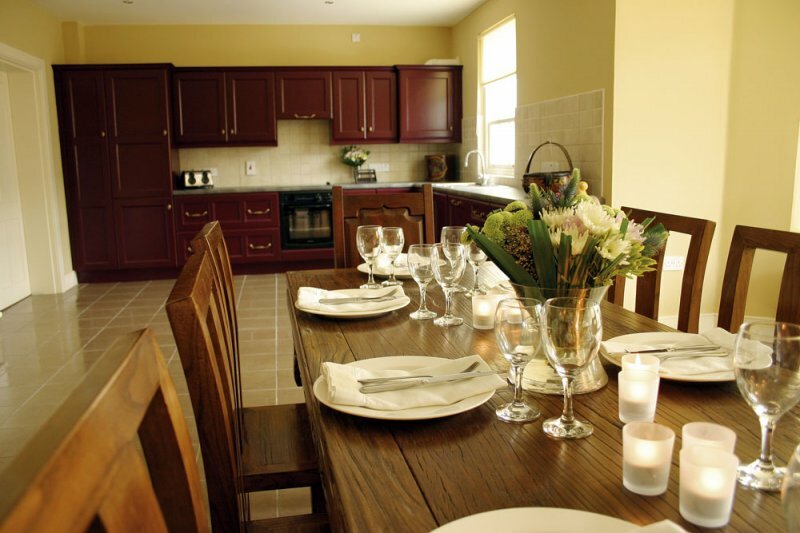 Please note that the prices quoted are for the maximum capacity of eight people but if there are fewer than 8 people in your party then please advise and we will quote you the lowest possible rate. 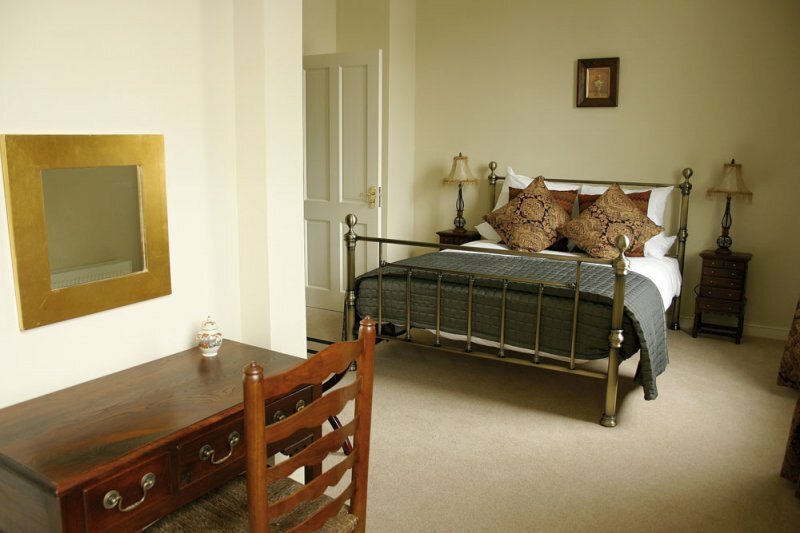 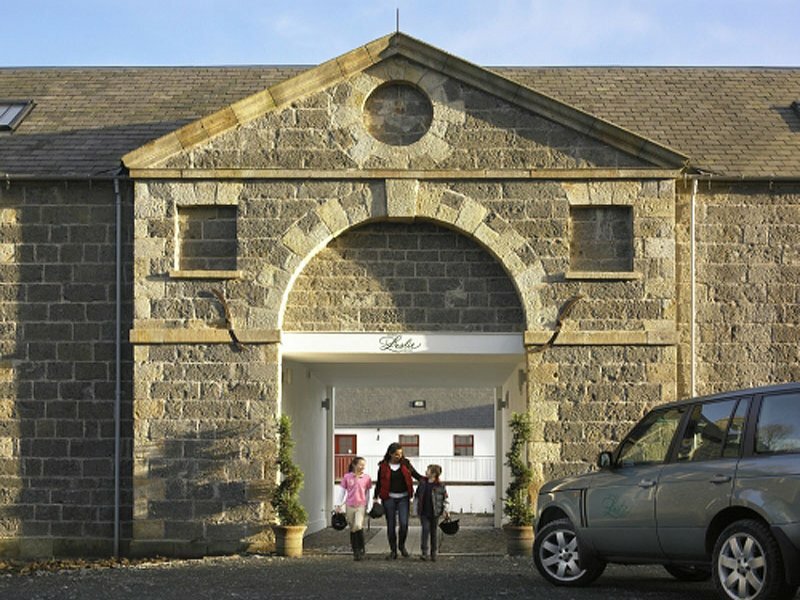 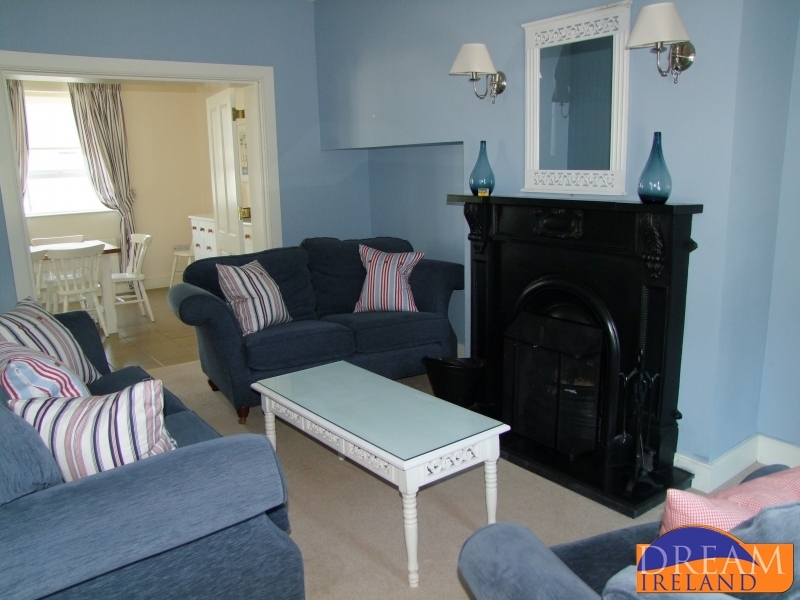 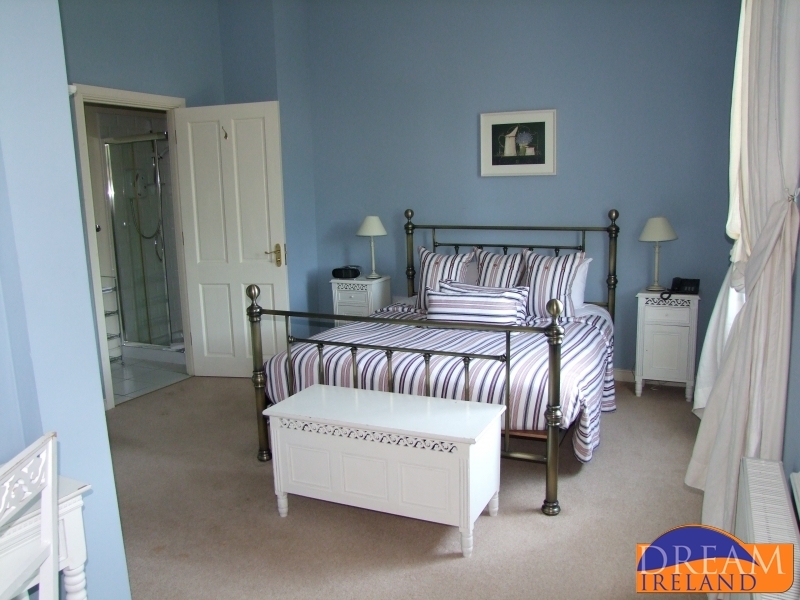 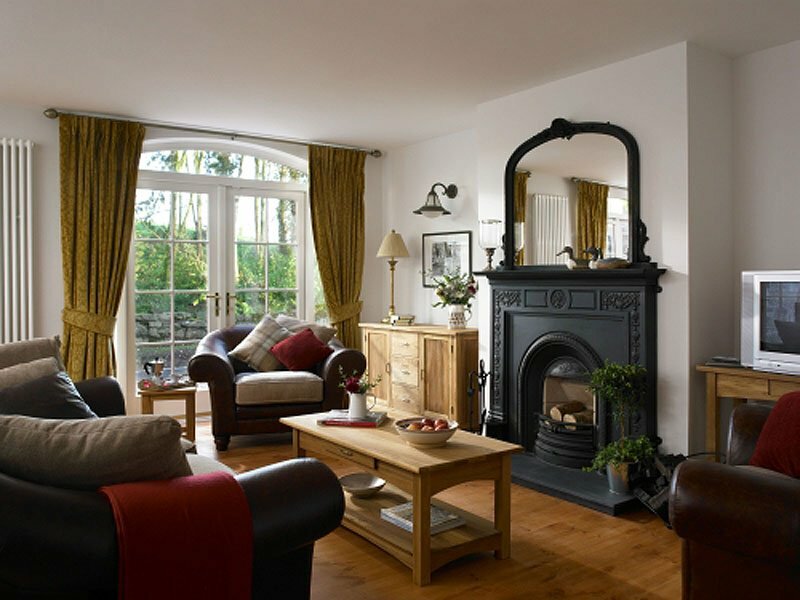 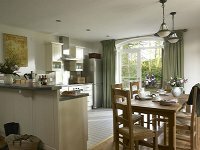 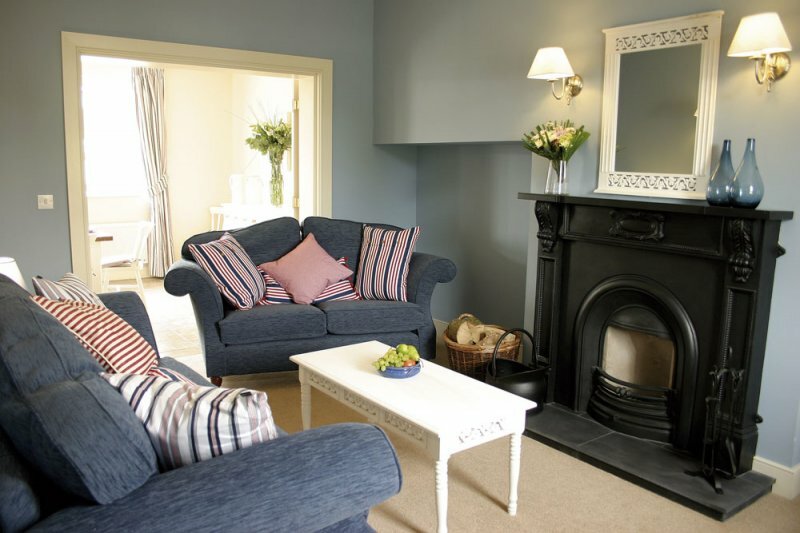 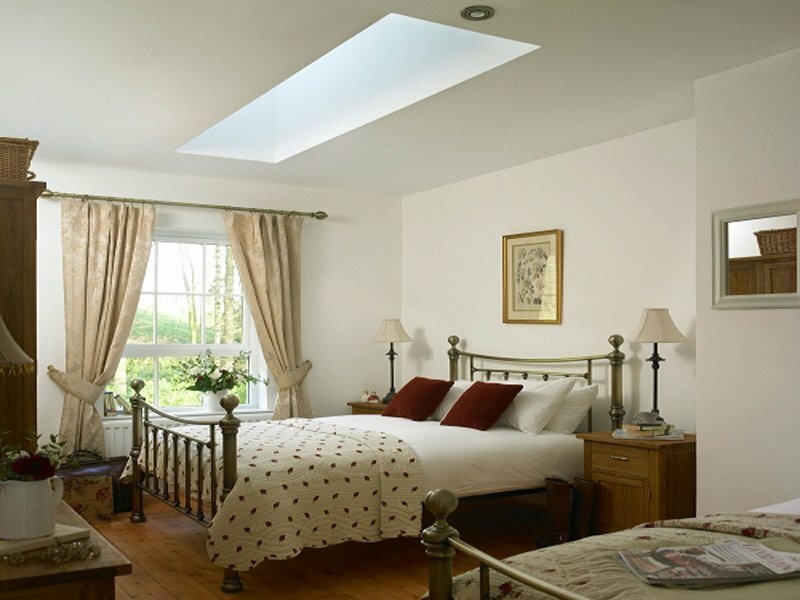 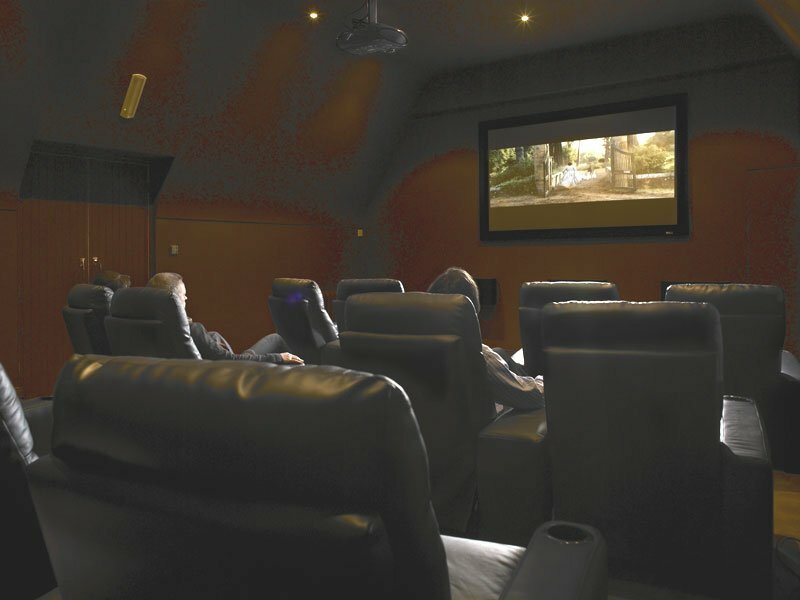 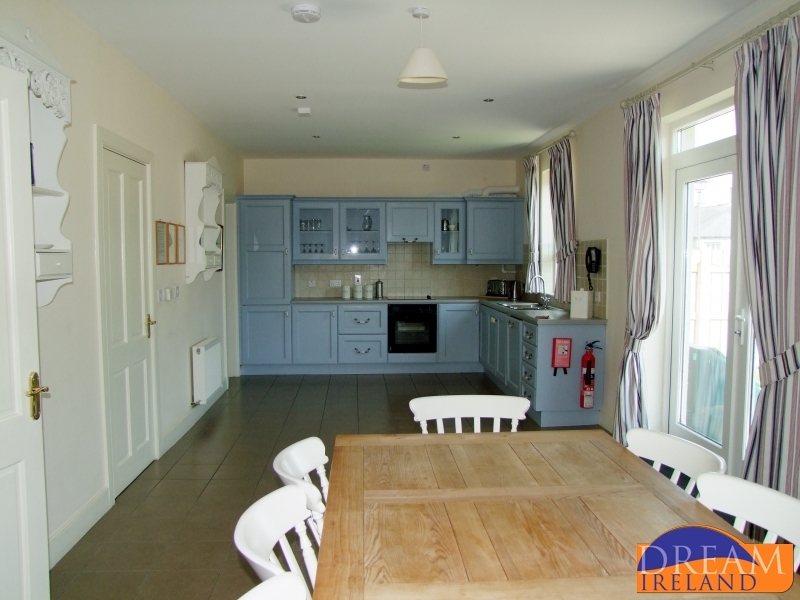 The Firs is 4-star, self catering holiday home in the heart of County Monaghan, Ireland. Designed and furnished with family comfort in mind, visitors feel the warmth of the rooms and easily relax in the surroundings.